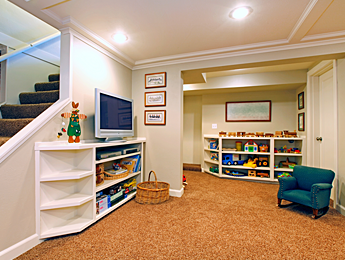 Create more space for your family with a beautiful new home addition. 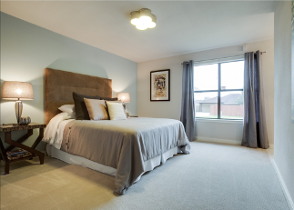 At Remodeling by Danny, we build room additions for clients throughout the Dallas, Texas area. 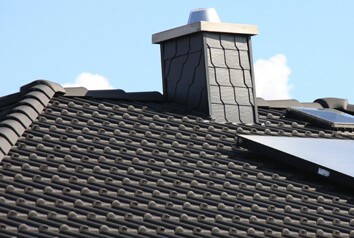 We also offer roofing services including, installation and repair of roofs to keep your home warm and dry. You love your house and your neighborhood, but your family needs more space to live, work, and play. A room addition is the perfect solution to this problem. We offer a complete turnkey service, building additions from the ground up. Our team takes care of everything from demolishing existing structures to putting the finishing touches on your new room. We even have an architect to design the addition, if required. 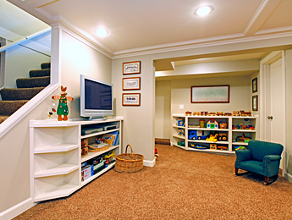 Building an addition is easier and more affordable than you might think. Our team that specializes in home improvement services takes every possible step to minimize inconvenience during the remodeling process. We always keep our work area clean, and we work efficiently without ever cutting corners. Before you know it, you'll have a beautiful new bedroom, bathroom, or office. Your roof does more than keep the rain off. A faulty or aging roof could lead to serious damage to your home. We keep your property warm, safe, and dry by installing and repairing roofs of all kinds. Whether you need a few shingles replaced or a full replacement, our team is up to the job. We fix leaks, repair weather damage, and handle installations for new builds. Once our work is done, we leave your property looking its best. Our roofing services include proper disposal of old shingles and other debris, so we never leave your yard a mess. For quality roofing services at a fair price, contact us today.